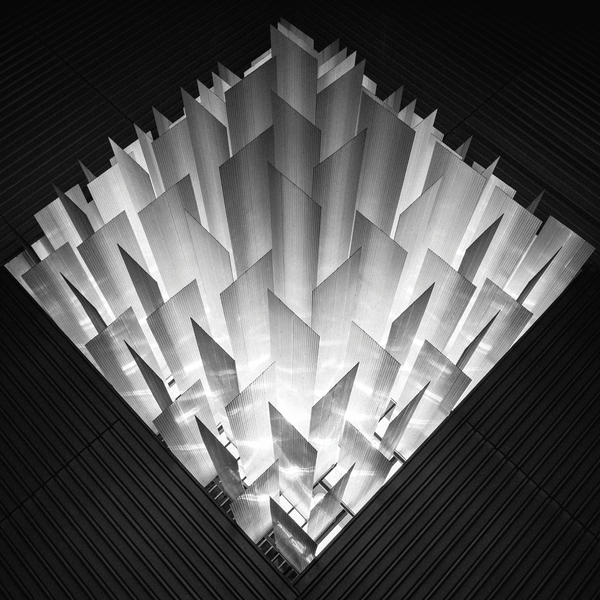 Following the release of 2018’s pair of albums ‘Staccato Signals’ and ‘Drone Signals’, Ben Chatwin returns in with ‘Altered Signals’, featuring reworkings by Sevendeaths, Visionist Remix, Steve Hauschildt, Ital Tek, Konx-om-Pax Remix, Paul Corley, Vessels, From The Mouth Of The Sun and Pye Corner Audio. 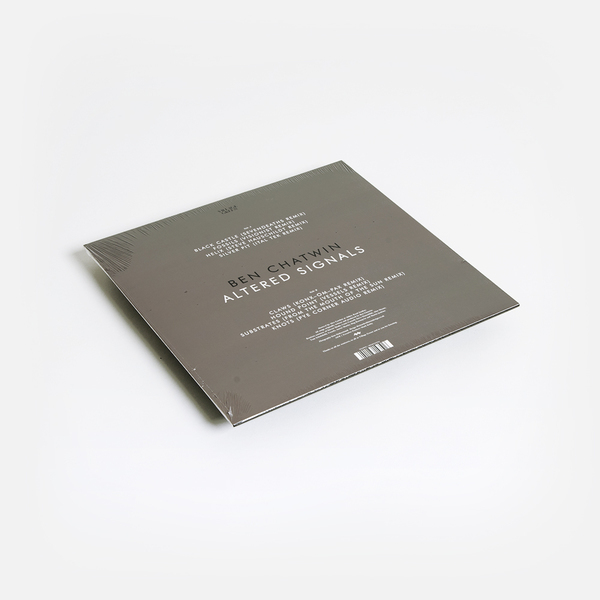 "Highlights include Planet Mu stalwart Ital Tek’s remix of ‘Silver Pit’, which seizes the slow-burning cataclysmic energy of the original and reforms it with the bold, cinematic crescendos that characterised his 2018 album ‘Bodied’. Steve Hauschildt, who also released a new album last year, ‘Dissolvi’, repurposes the alien yet organic synth sounds from ‘Helix’ into a multi-dimensional blissful ambient techno workout. Strictly speaking, this is the second ‘remix’ album of the ‘Signals’ project - with ‘Drone Signals’, Ben already took the material in one direction by feeding string parts into an array of modular and analogue synthesisers. 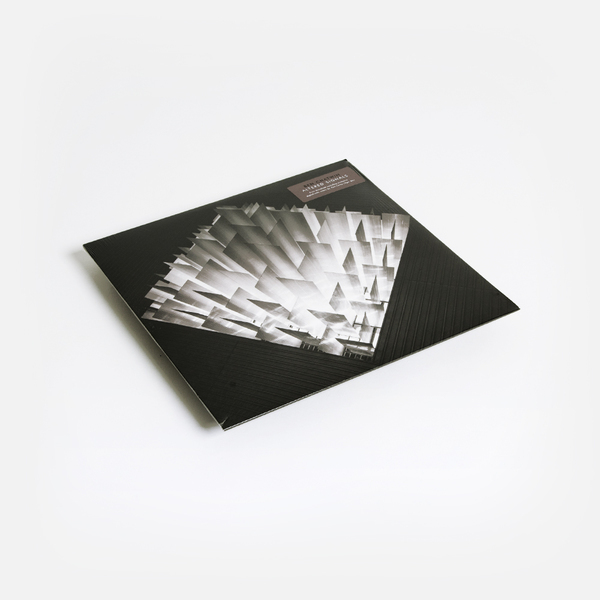 With this new album, he once again relinquishes control - a central conceptual underpinning of the project - by working with some of his favourite producers working in the electronic world. Though the music ranges from ambient to acid techno, this is nevertheless a dynamic and cohesive work that’s sure to excite fans of both of ‘Staccato Signals’ and ‘Drone Signals." Includes download code with bonus remix by Paul Corley (Sigur Rós).